We love modern contemporary spaces. 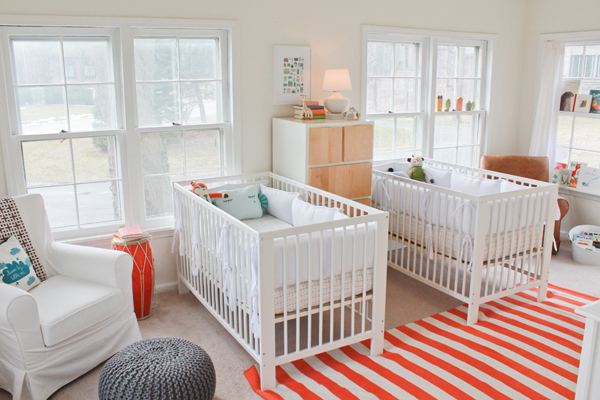 These white nursery rooms have beautiful clean lines, giving them a fresh feel. 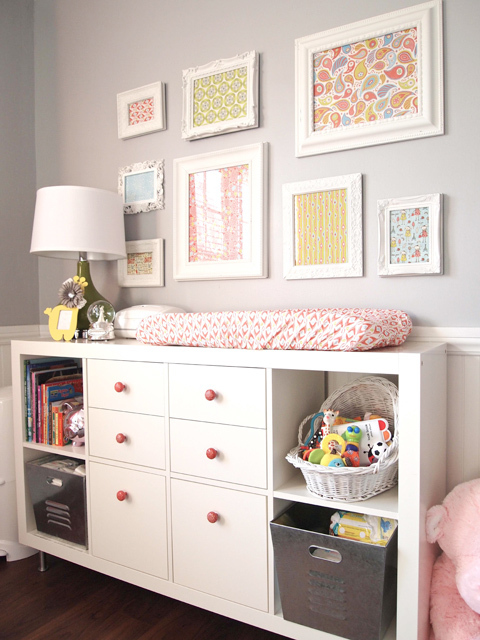 The white furniture set with colourful accessories adds a touch of style. White is a lovely reflective colour and gives a room the illusion of being light. 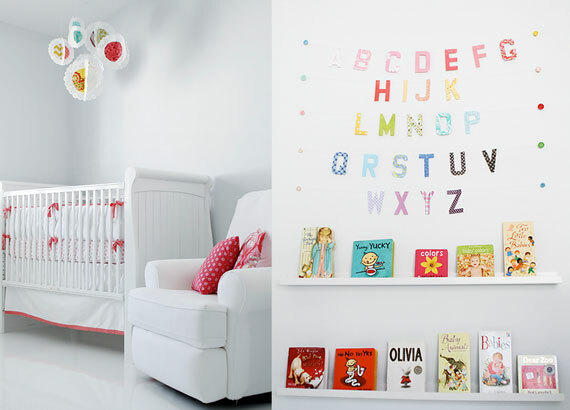 Adding creative touches such as artwork, bunting or cushions will enhance your nursery space and will add warmth. 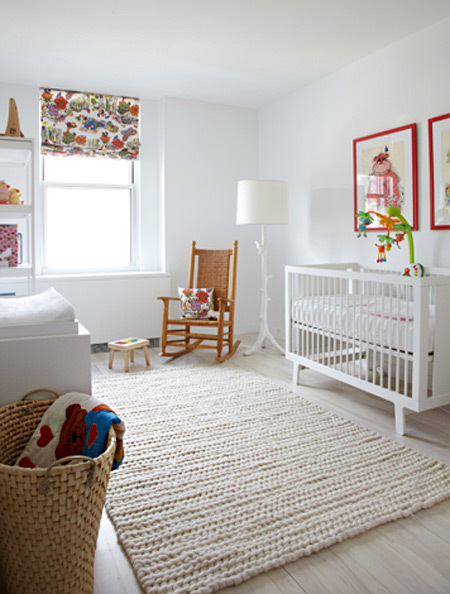 Fancy a white nursery, then take a look at the designs below for inspiration. 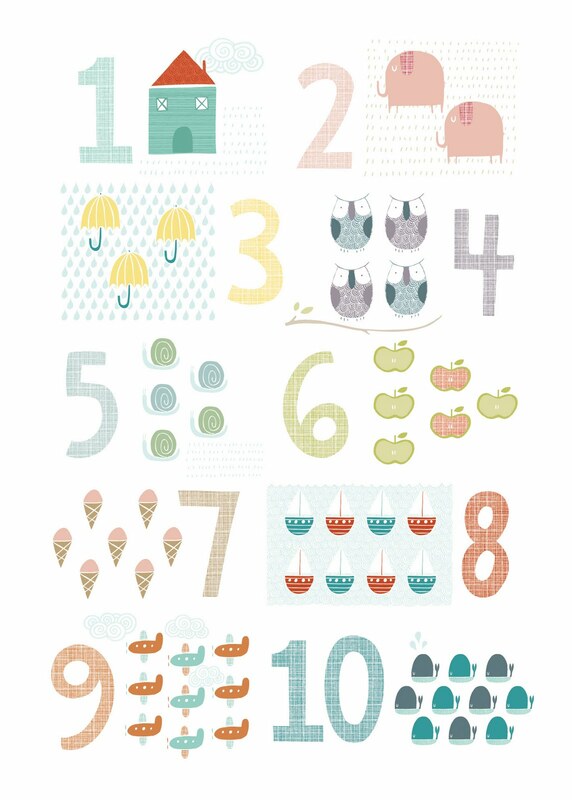 Today we are featuring our Olli Ella Alphabet Poster and Number Poster. 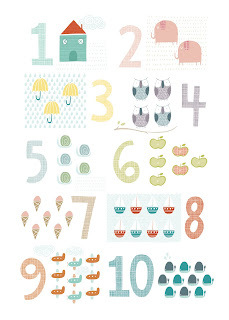 These unframed posters feature beautiful illustrations, lovingly designed and printed in England. A nursery is a truly special place. Designing and planning one should be exciting and inspiring. 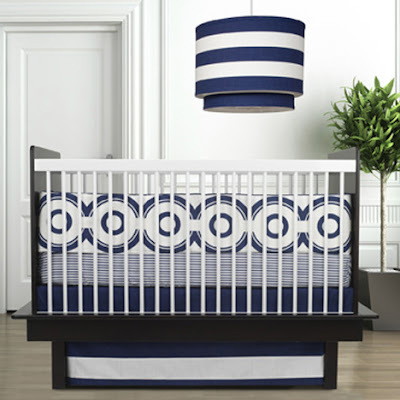 Instead of the usual pinks, blues and yellow colour themes or Winnie the Pooh (who I still adore) themed bedding, have a look at modern patterns and colour palettes as alternatives to creating a colourful, yet stylish space. 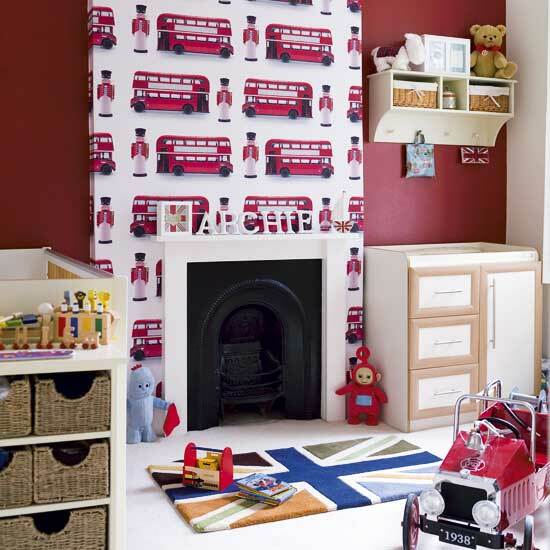 We have selected a lovely range of inspiring, contemporary nurseries to hopefully give you lots of ideas to create your own unique room. 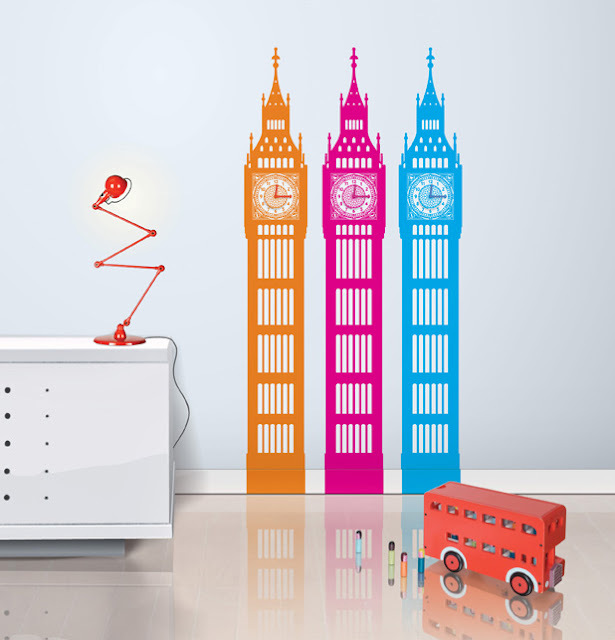 Our feature today is our Funky Little Darlings Little Ben Wall Clock in either Fresh Orange, Hot Pink or Cool Blue. 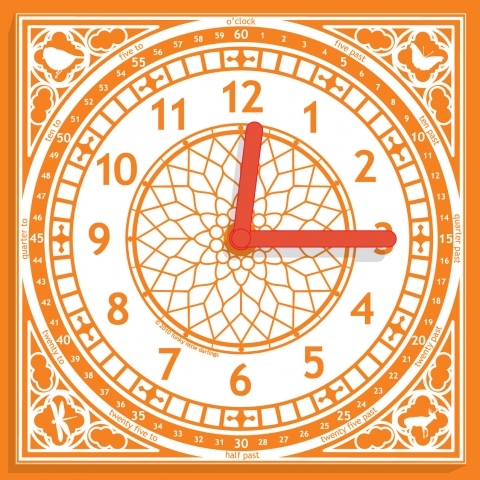 A single large wall sticker with round ended clock hands. The clock face easily attaches to the wall sticker. No drilling is required. 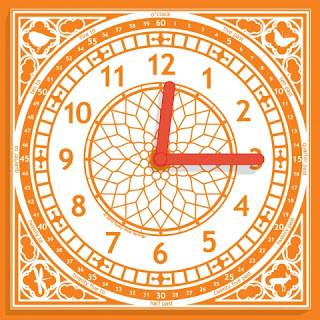 With helpful time phrases on the clock face, this is a perfect clock for teaching time. Funky Little Darlings is a high end luxury interiors brand, just for children, established in 2006. 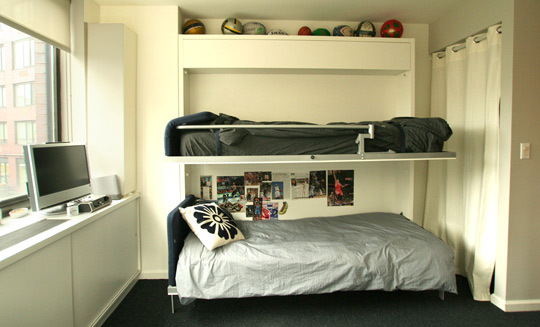 The key to all teenage room re-decoration, whether girls or boys, is to involve them! This is their space, for studying (hopefully), relaxing and sleeping. 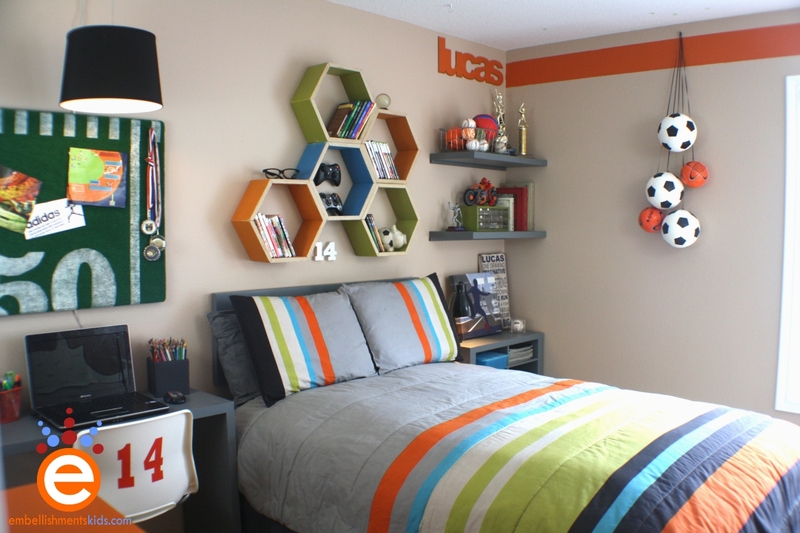 For teenage boys, if it's a comfortable and stylish space they are more likely to keep it tidy and obviously, we only dream of, clean! 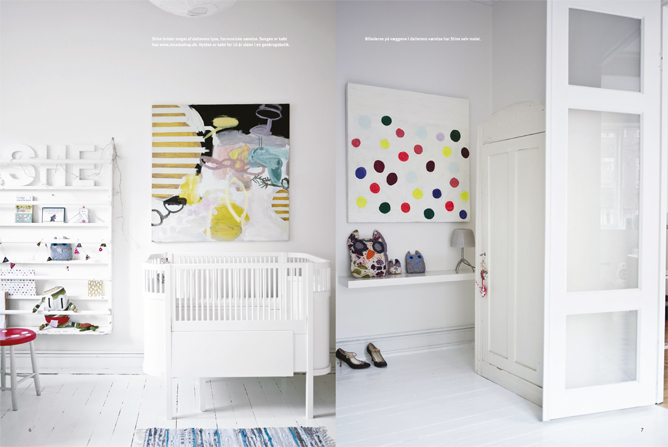 Feature walls, funky wall clocks or artwork can add the perfect cool factor they desire. 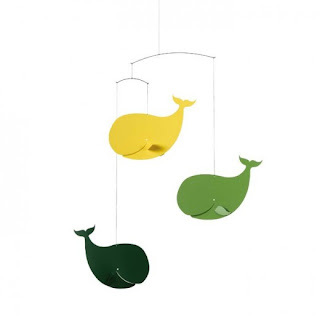 Colourwise, black, grey, blues and greens are popular choices. 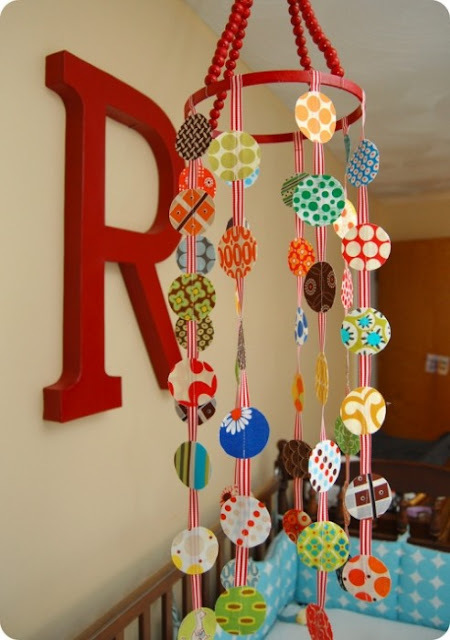 Use pops of brighter colours to lift the darker ones, reds and oranges always work well. 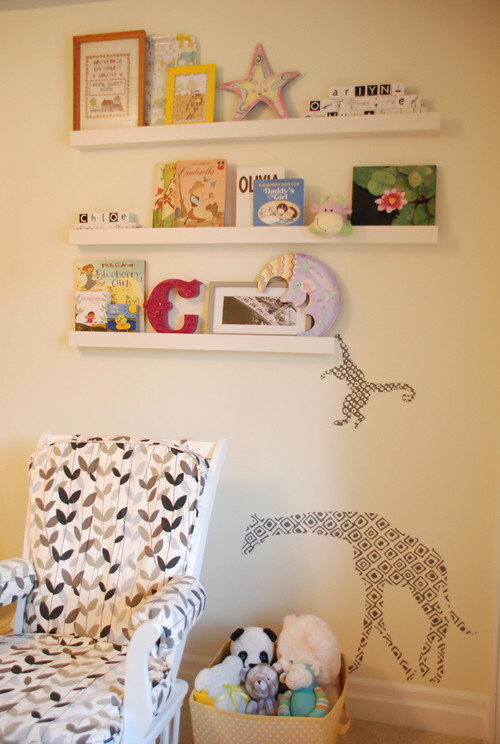 Provide plenty of storage and some shelves for books. Beanbags are ideal to provide comfy seating for reading or gaming. We have selected a few pictures for inspiration. 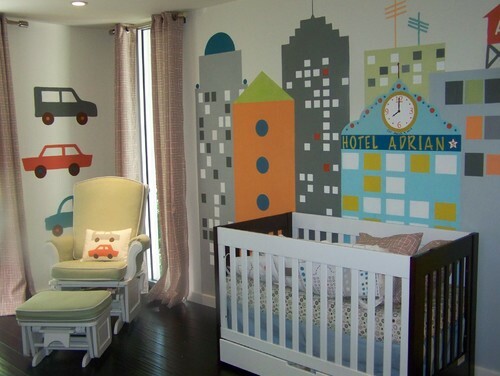 We particularly love the cool skateboard wall mural. 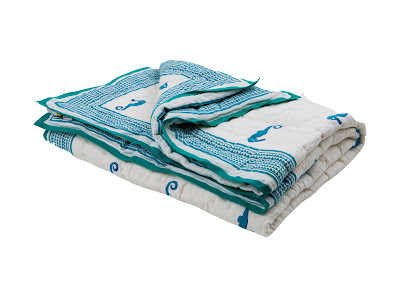 Today, we are featuring our beautiful Moochic Baby Blue Seahorse Quilted Blanket. 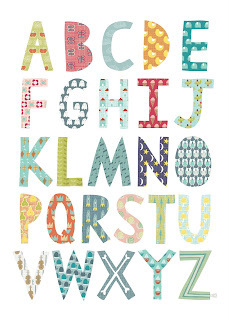 Each of our Moochic Baby quilted cot blankets are hand crafted in India using hand block printing. Every blanket has been stuffed with 100% soft cotton giving it a lovely snuggly feeling, perfect for your little one to cuddle down into. 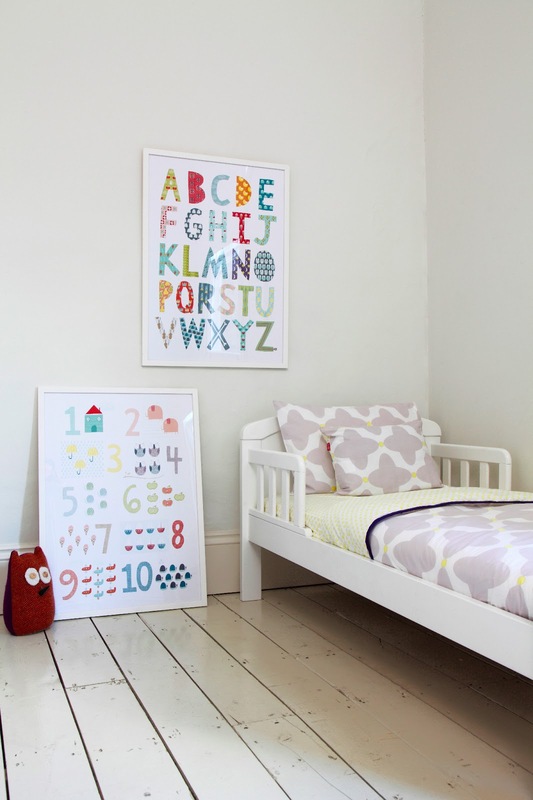 Today we are showcasing our lovely Lulu & Nat bedding. Our girl's bedding, butterfly duvet cover features a stunning pink butterfly print. This girl's bedding also comes as a cot bed duvet set. All our Lulu & Nat bedding has a 200 thread count and has been hand block printed and made from 100% soft Indian Cotton. Today we are featuring our stunning Happy Spaces Wall Art canvas print, the Vintage Pony Canvas. 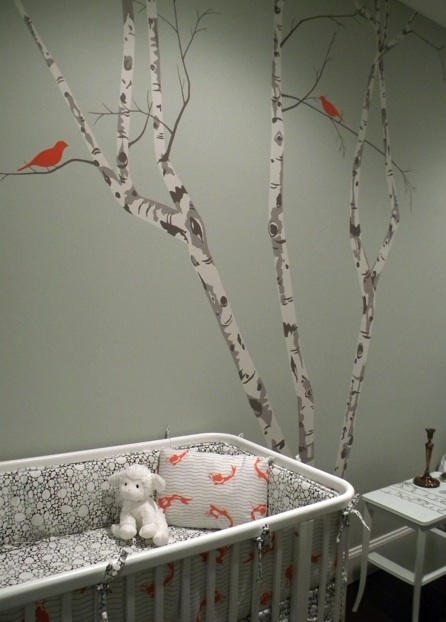 Designed by Becky Carr for Happy Spaces. 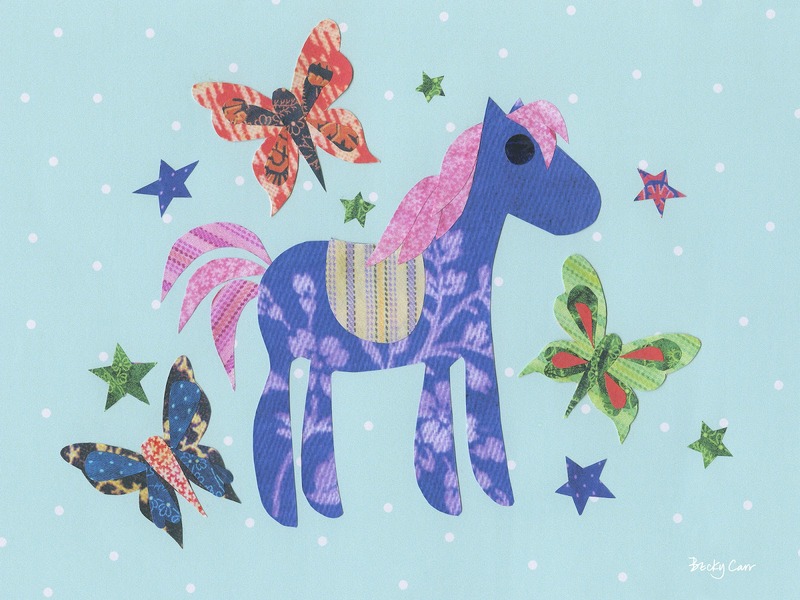 A pretty vintage style pony is set against a pale blue polka dot background, with stars and butterflies. 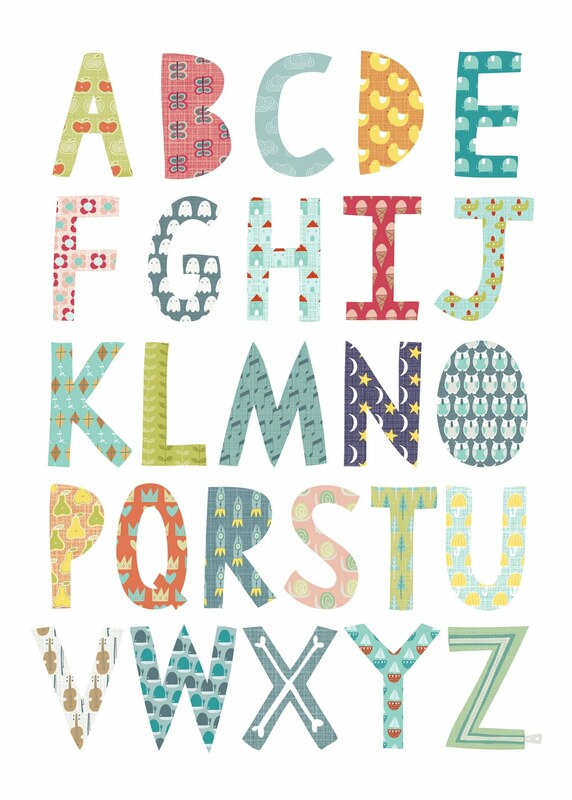 Another of our beautiful Giclee cotton canvas prints, finished on all sides.